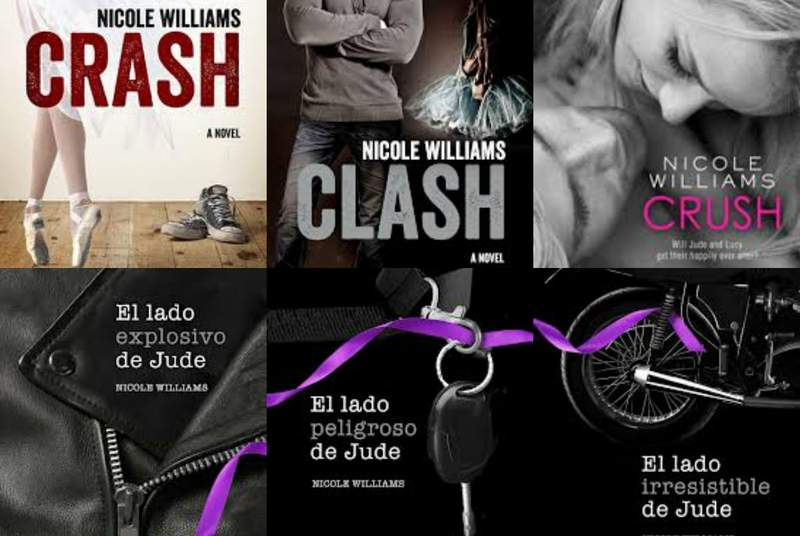 Nicole Williams, author ofCrash,Clash,Crush, The Eden Trilogy, and The Patrick Chronicles, is a wife, a mom, and a writer who believes in true love, kindred spirits, and happy endings. Nicole currently lives with her family in Spokane, Washington. Nicole Williams has 42 books on Goodreads with 529334 ratings. 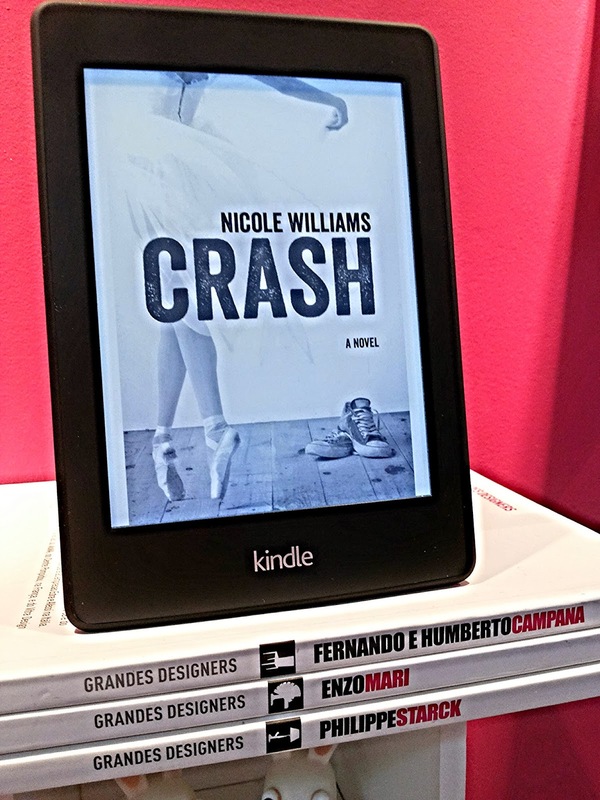 Nicole Williams’s most popular book is Crash (Crash, #1).